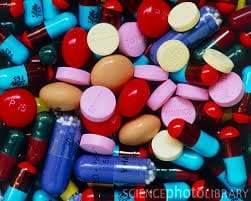 1 dangerous drugs | This Blog Rules | Why go elsewhere? This popular street drug is a morphine derivative commonly known for its street names: “H”, smack, brown, black, horse, tar, junk or skag. 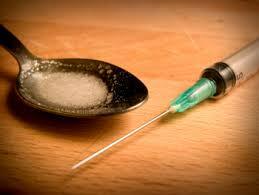 Heroin is actually inactive by itself, it only activates when it enters the body by converting to morphine. It produces a state of euphoria and has been described by anthropologists as the perfect “whatever drug”. 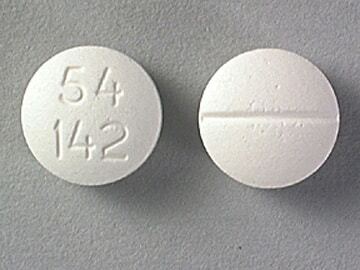 Users develop a quick tolerance and need to increase doses in a quick pace so as to produce a high. 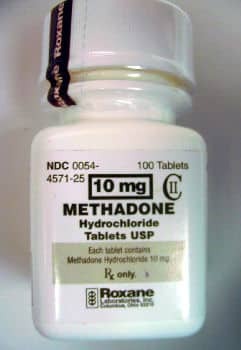 They also describe a different high (as opposed to morphine) explainable either by its metabolite (6-MAM) or by the rapidity of onset. 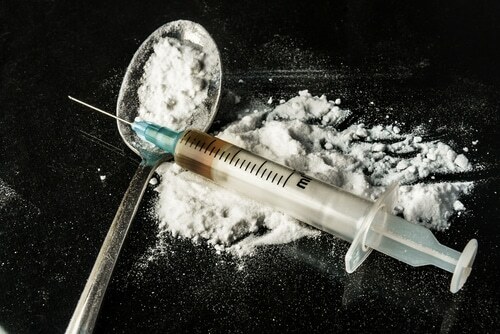 It produces grave side effects such as dependence, constipation, overdose (due to differences in purity),withdrawal symptoms, and as a consequence of needle use, addicts run the risk of contracting STDs, endocarditis, developing abscesses, poisoning , etc. 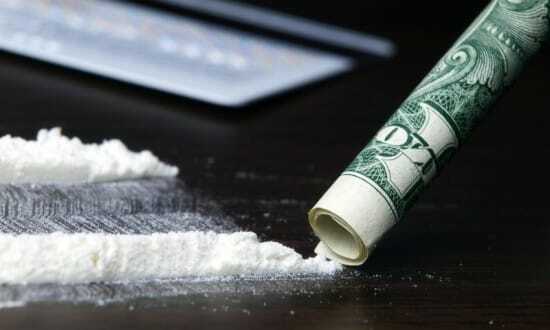 Obtained from the leaves of the coca plant, cocaine is another stimulant, apetite suppressant and anesthetic that is also known as coke, snow, flake or blow. What is so special about this drug is the fact that it has both a hydrophilic and lipophilic efficiency so it crosses the brain-blood barrier better than any other psychoactive drug. It can also cause BBB (blood-brain-barrier) breakdown. Because of its effects on sodium channels, cocaine can also induce sudden cardiac death to users, apart from its other side effects like depression, appetite suppression, overdose risk, and many others. 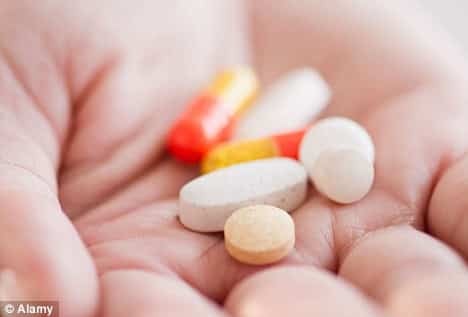 Acting as central nervous depressants, these drugs can produce an array of effects- from mild sedation to anesthesia, hypnosis, acting as an anxiolytic and anticonvulsant. During intoxication they produce an effect similar to ethanol- a feeling of excitement and euphoria. The main risk when using them is respiratory arrest, while intoxication may have other side effects like drowsiness, nystagmus and others. Accidental overdose is also worth considering. 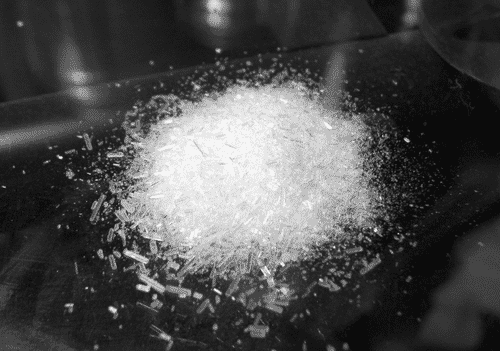 This is another synthetic opioid, similar to heroin that is legally used as an anti-addictive substance. It acts on the same opioid receptors that are activated by heroin and has many of the same effects. Adverse effects include constipation, sedation, heat intolerance, nausea, vomiting, hallucinations, confusion, cardiac arrhythmias, suicidal ideations, depression, insomnia and countless others. 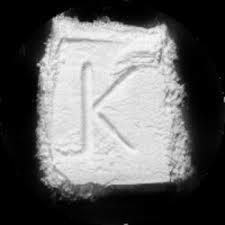 Generally used in veterinary medicine, ketamine has a short acting time (taking effect in 10 minutes) and acting as a hallucinatory drug. It creates dissociative states where users feel detached from their physical bodies. Side effects include arrhythmias, hyper- or hypotension, increased intracranial pressure, vomiting, airway obstruction, apnea and many others.